Feel the need for speed? 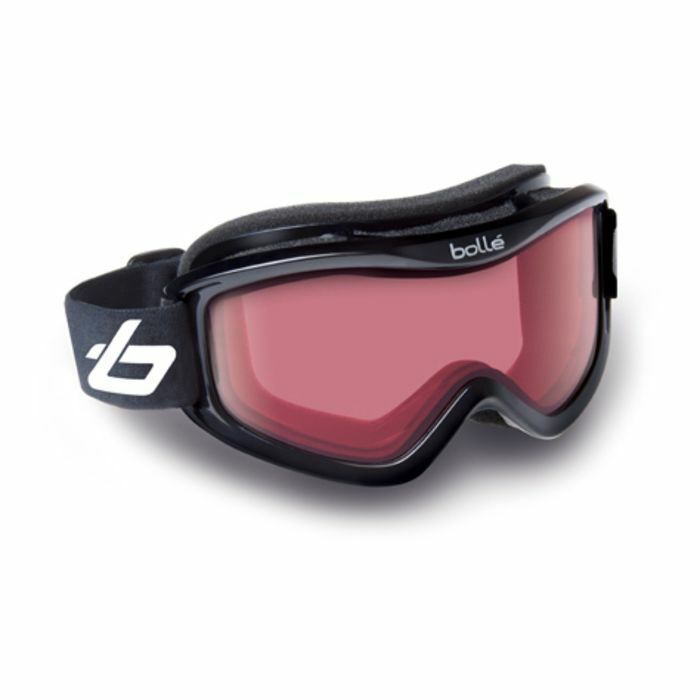 This goggle won't slow you down. 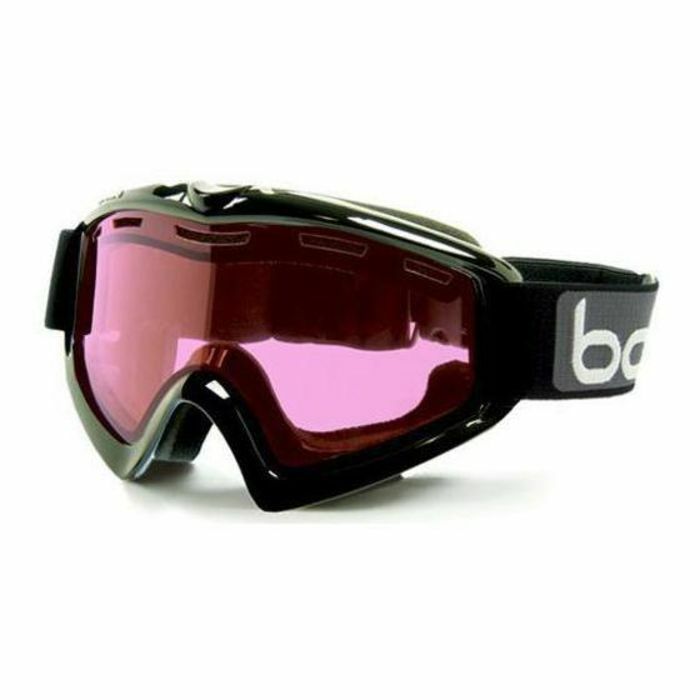 Designed to fit over most prescription glasses, this goggle features a medium-to-large fit as well as an over-the-helmet design that adjusts smoothly over your helmet to protect your head and your eyes quite comfortably.